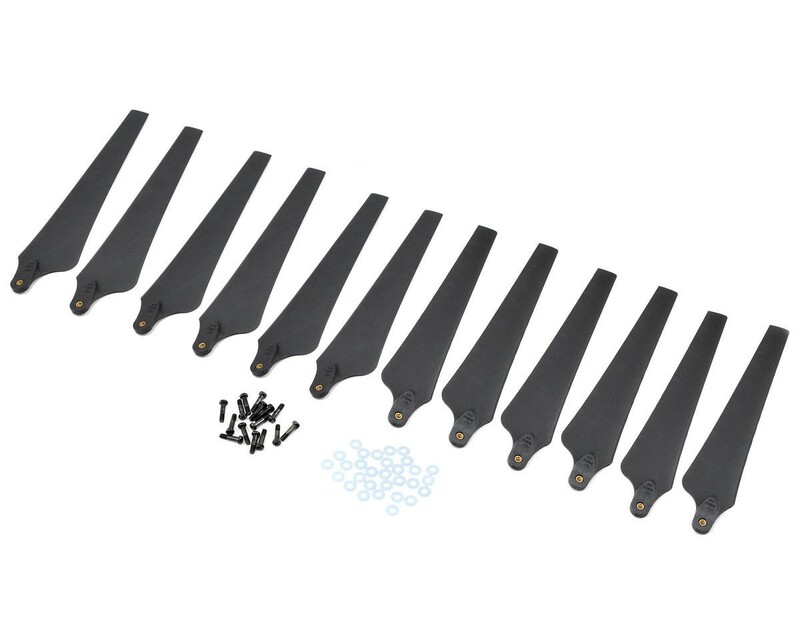 These are replacement DJI S900 propellers. This pack includes three CW and three CCW propellers. The propellers come supplied with the mounting washers and screws needed to install the blades. These propellers will also fit the S1000 series Octocopter, however this set of props will be one CW and one CCW propeller short.